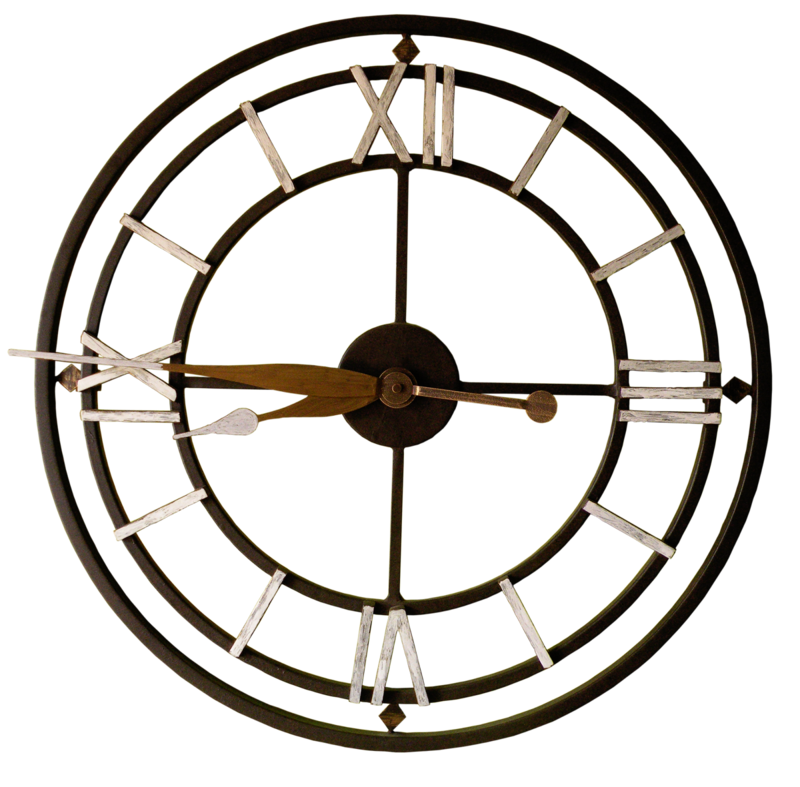 More clocks for download. Please be sure to check the terms of service for use of these images. A large modern black iron wall clock. 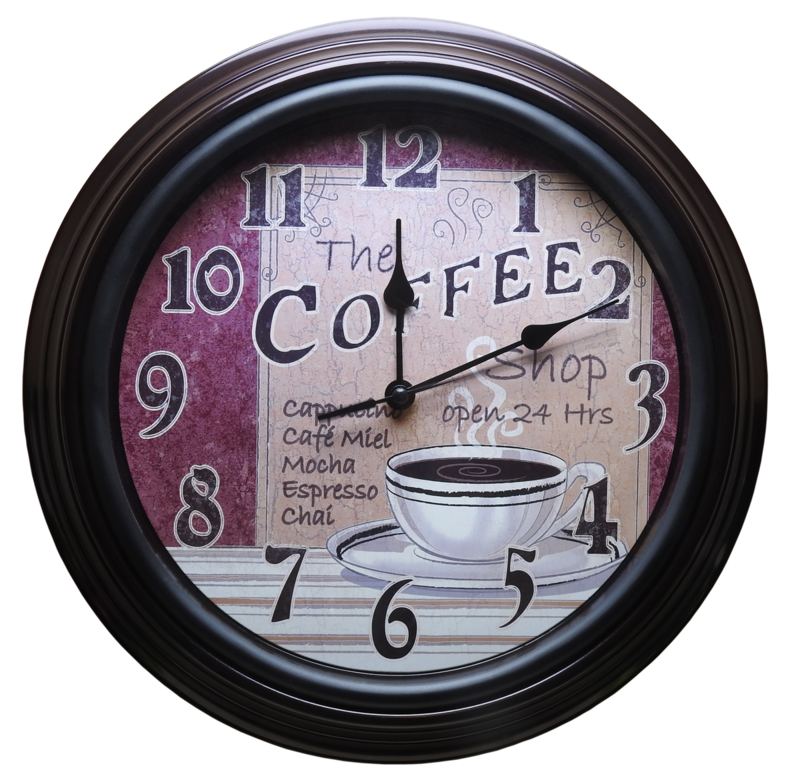 A kitchen wall clock for coffee lovers. 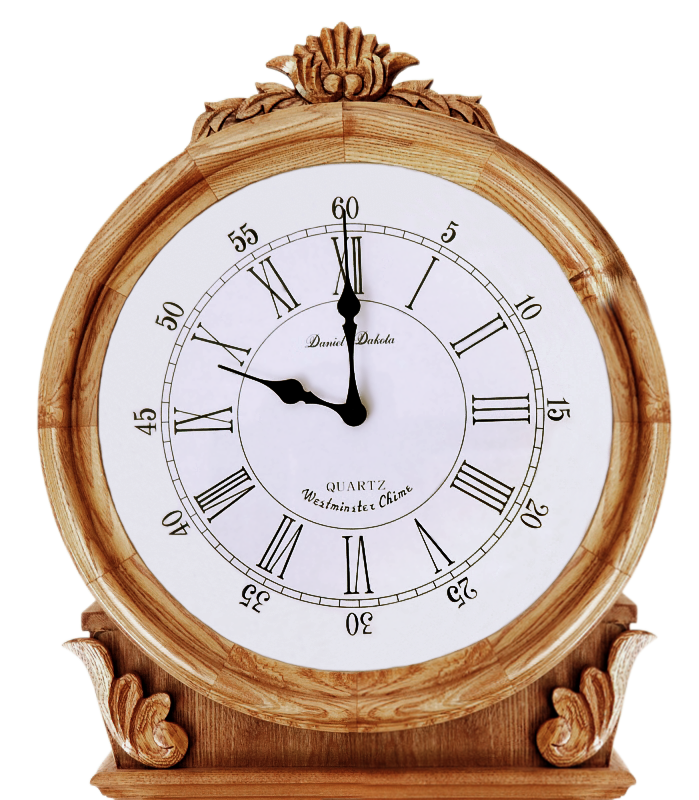 School wall clock in the traditional style. 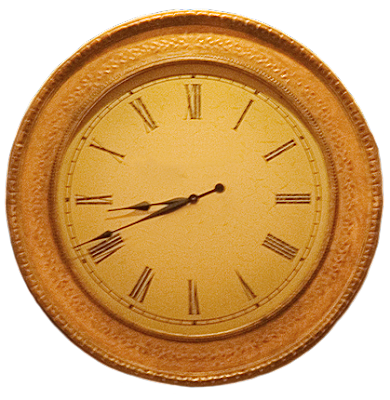 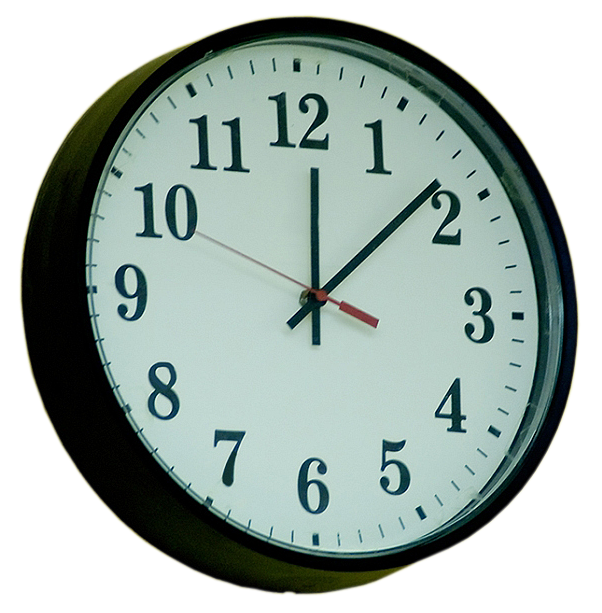 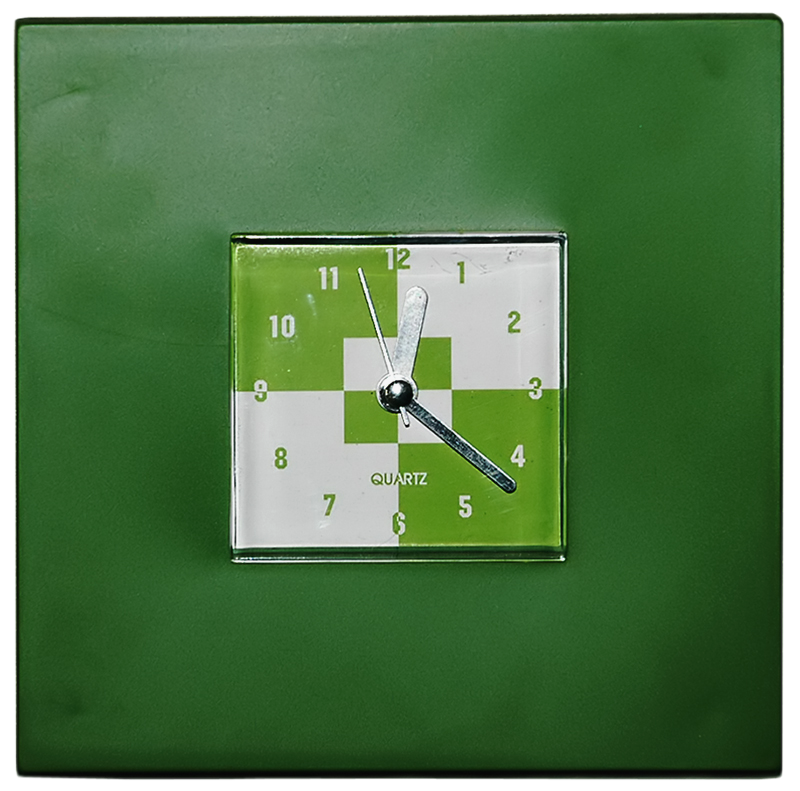 A modern plastic wall clock with a square face and green housing. 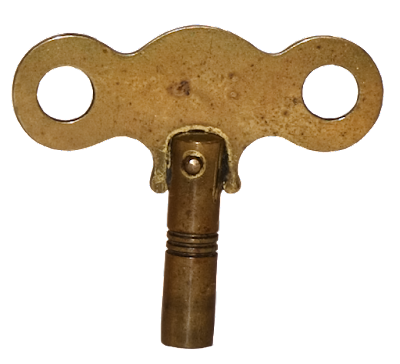 A brass antique clock key for winding.